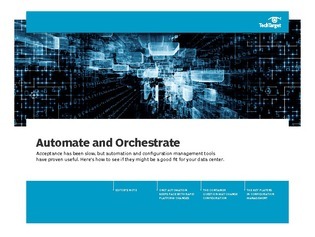 Automation and configuration management tools: A good fit for you? IT configuration management tools help to automate and test new releases in order to proactively identify problem areas before new releases move into production. Even though these systems can help automate upgrades and save time, they aren’t effective in every IT environment.